At the Boys & Girls Clubs of the Midlands, we believe children benefit from healthy, ongoing relationships with peers and caring adults. Therefore, it is our responsibility to attract and retain highly qualified youth development and administrative professionals that are committed to serving our members through the delivery of innovative programs and services. BGCM has high recruitment standards and offers employee benefits, ongoing professional development, as well as opportunities for advancement. Our goal is to enable our staff members to be successful in positively influencing Club members while creating an employment environment that offers challenging, stimulating, and rewarding opportunities for our employees. To join our team of successful professionals, please click here to view available positions on our Careerlink page. 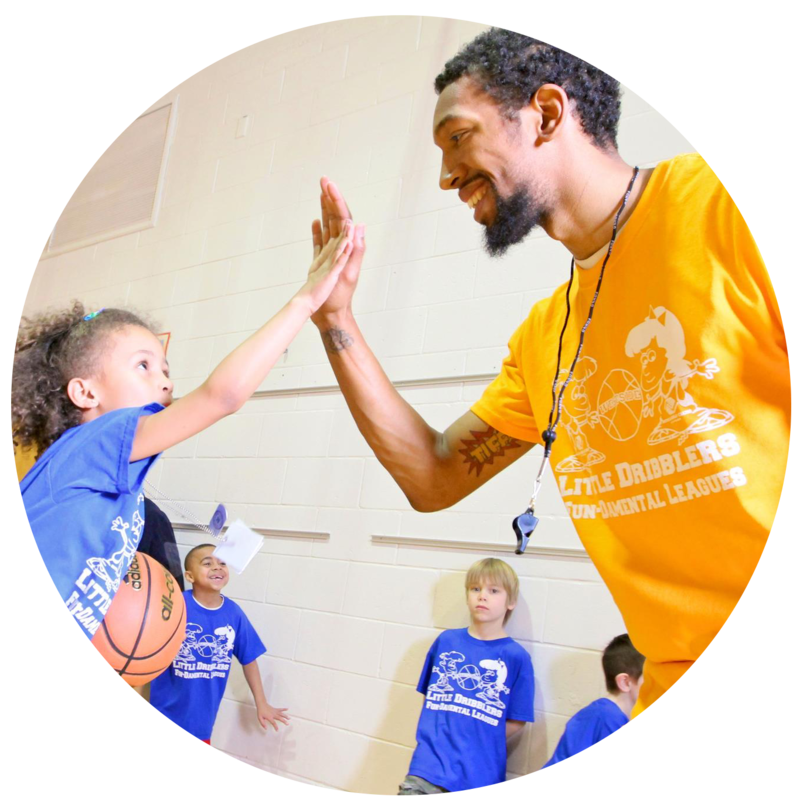 Boys & Girls Clubs of the Midlands is an equal opportunity employer and will not discriminate against any applicant on the basis of any characteristic that is protected by state or federal law. Be the first to know. Sign up for job notifications.